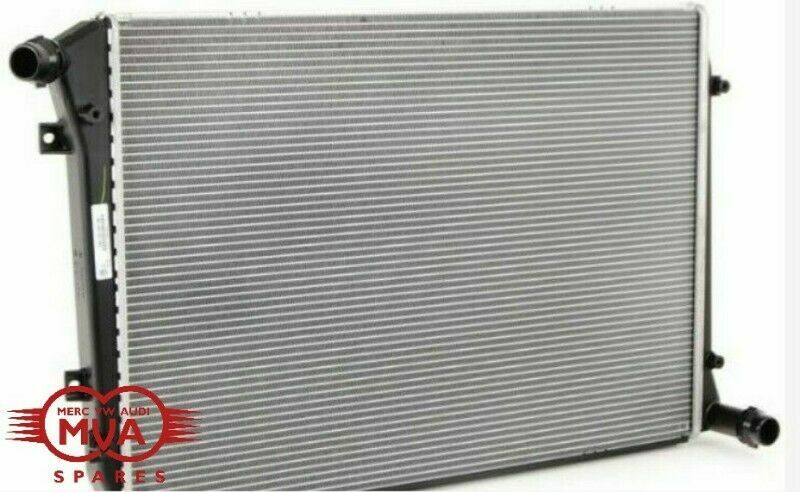 Hi, I’m interested in RADIATOR FOR GOLF 5 BRAND NEW. Please contact me. Thanks! We stock the widest range of automotive parts for Audi, VW and Mercedes Benz ONLINE and IN STORE. At MVA Spares we believe in Quality Parts at affordable prices. We are an importer, wholesaler and Online Distributor of high quality parts for most makes of vehicles. We source parts from reputable manufacturers. Our buyers travel internationally to source our parts. We also stock second hand parts in excellent condition! Call us for a competitive quote!! This ballast has been developed exclusively for GenuineXenon. It is designed to exceed OEM specifications while delivering a cost-effective alternative to the factory part.is direct replacement for faulty OEM part which is used on many European made cars that have HID Xenon system installed as standard or those who have D1S or D1R type bulbs in non standard kits. Fit these car models: •	Jaguar XK8/XK - 2007-2008 •	Cadillac Escalade - 2007-2009 •	Lincoln Zephyr - 2006-2008 •	VW Touareg FL 2006-2007 •	VW Tiguan •	VW Golf 5 Plus •	VW Golf 6 •	Mercedes Benz Sprinter 2007-2008 •	Mercedes Benz CLK W209 •	Opel Antara •	Renault Scenic 2006-2008 •	Ford S-Max •	Ford Kuga •	Peugeot 407 Coupe •	Citroen C4 Picasso •	Jaguar XK 2007-2010 •	Jaguar XKR 2007-2010 •	Chrysler Grand Voyager 2008 •	Land Rover Range Rover 2008-2009 •	Land Rover Range Rover Sport 2008-2009 This OEM part is fitted to many other cars. Please compare the images/part numbers to your current ballast to ensure this is the correct one for your automobile. At CARDVDGPS we believe in Quality Products at affordable prices. We are an importer, wholesaler and Online Distributor of high quality products for most makes of vehicles. We source products from reputable manufacturers. Our buyers travel internationally to source our units. This ballast has been developed exclusively for GenuineXenon. It is designed to exceed OEM specifications while delivering a cost-effective alternative to the factory part.